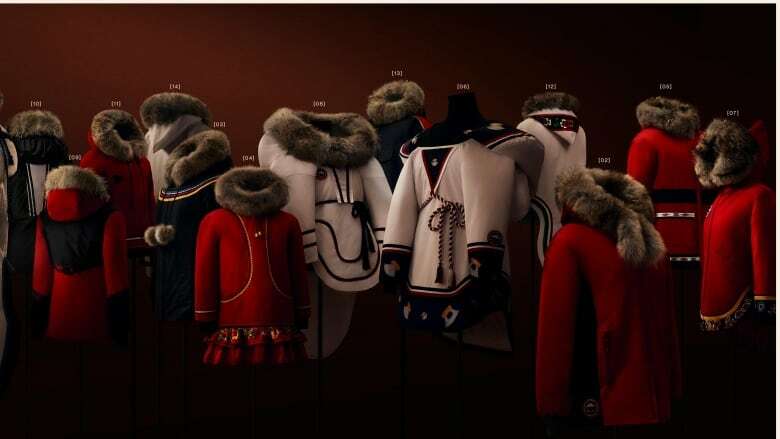 The designers come from nine communities in Nunavut, Northwest Territories, Quebec and Newfoundland. 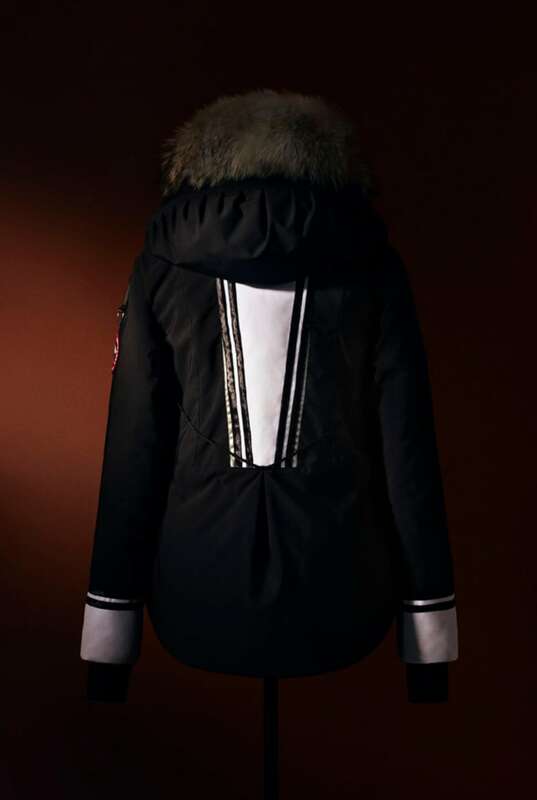 Each seamstress was asked by Canada Goose to create a unique parka. 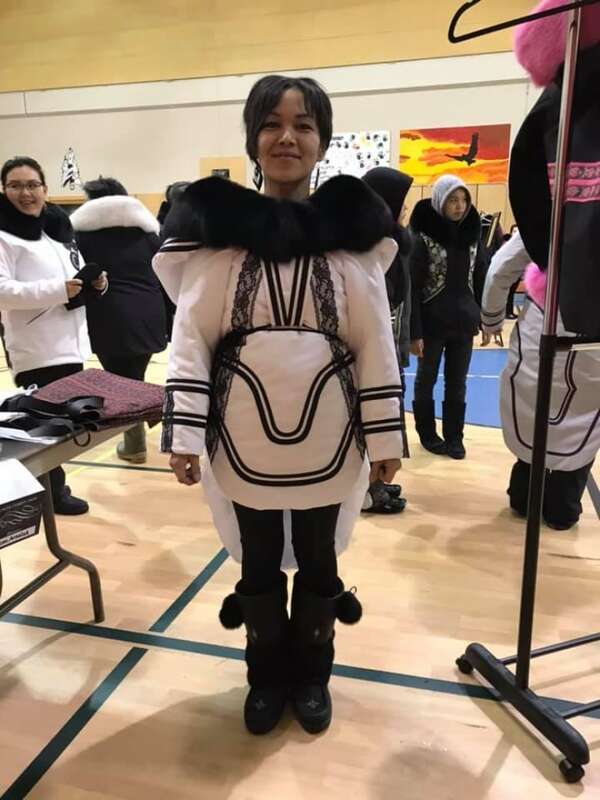 "I'm feeling pretty honoured to take part in this, especially because it's something that's going to be put out to different parts of the world," said Kristy King, a seamstress from Arviat, Nunavut. The 14 parkas and amautiit — parkas designed to carry a baby close to the wearer's body — were revealed at a launch in New York City on Jan. 31. There was a smaller launch in Paris as well, according to Canada Goose. "That's something that really helped with my decision," said King, about making sure she had rights to her work. "It's one of my favourite pieces," King said about her work. "We're deeply inspired by the people, the communities and the landscapes. And it's our ongoing responsibility to do more to help them prosper," said Gavin Thompson, director of corporate citizenship for Canada Goose. "I'm hoping that there will be more to come," said Thompson. Read more articles by CBC North, like us on Facebook for updates and subscribe to our CBC North newsletter for the day's news at a glance.